When moving your home or your business, you will need a reliable moving company to handle specific organization tasks and move your belongings with ease. We are a moving company that specializes in various types of relocations all over Saudi Arabia. Four Winds Saudi Arabia is the top leading moving company in the area. We also provide wide-range moving and storage services. If you need to store your sensitive moving cargo, our professionals are here to help. Choose our warehouse in Saudi Arabia and get the best care for your belongings. Why choose our warehouse in Saudi Arabia? As one of the leading moving and warehouse experts, Four Winds offers all types of storage services. Our storage professionals have skill and training to handle any kind of moving cargo. Our warehouses offer numerous storage options for your belongings. We use specific moving and storage equipment and tools to transport your cargo to our warehouses and to your home. Only this way, your moving cargo stays safe during any part of the transition process. On the other hand, our professionals stay efficient and fast while transferring everything to your new location. With the help of our movers and storage professionals, you can stay at ease while we take care of everything. Hire us, and we will show why we are the best! Climate controlled storage units that can sustain sensitive items like perishable foods, plants, antique furniture pieces, etc. Equipped with state-of-the-art warehouses spread out to the kingdom’s major cities, Warehousing and Distribution was one void in the kingdom that Four Winds is able to fill. Our facilities are suitable for any type of cargo: general cargo, perishable cargo, valuable cargo and hazardous cargo. 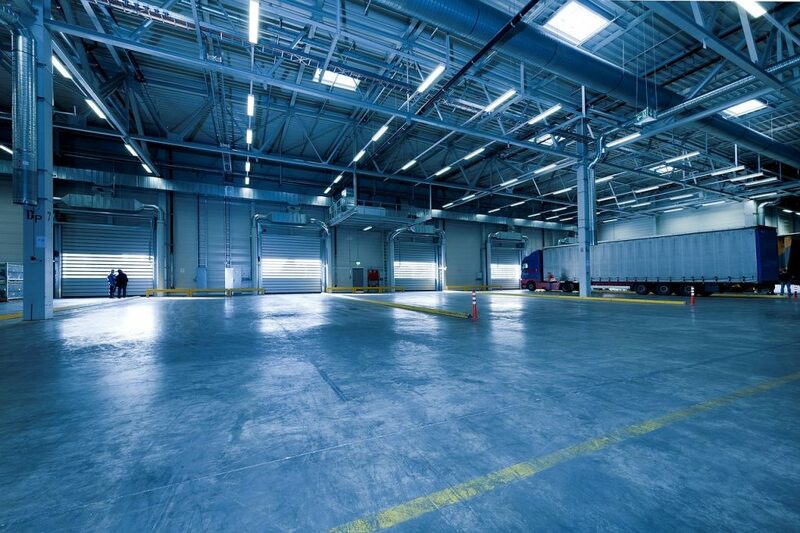 Our warehouses are well maintained with fire alarm system, automatic firefighting equipment, secured and protected with round the clock security, and temperature controlled for sensitive shipments against the backdraft of the searing desert heat during the summer. We are one of the best moving companies in the area. With the experience of more than 20 years, our professional team can help you transport and store any type of moving cargo. We provide a wide range of moving services including logistics services Saudi Arabia. As part of the logistics services program, we include all of the relocation services you may need. If you hire us, our professional logistics team will carefully prepare a plan for your relocation. This organization method is specially customized depending on your individual relocation needs. Choose the best relocation and storage service when moving any type of moving cargo. Before Four Winds craft your moving itinerary and organize warehouse in Saudi Arabia for your items, we urge you to get a free moving quote from our specialist team. When you ask for the free moving estimate, we will send a representative to your location. On the other hand, you can also use our online moving quote calculator to get a reliable estimate. 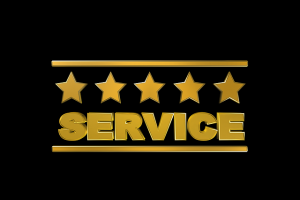 You can also contact our customer’s service where our moving specialists can provide all the information you may need. After our representative comes to your location, he will discuss your relocation needs and examine the type and the size of your moving cargo. After that, he will explain your options and craft a moving quote that best suits your needs. On the other hand, our professional moving experts may offer you options and find the best solution even when moving on a budget. Use our warehouse in Saudi Arabia and get the care for your belongings. There are numerous benefits of hiring Four Winds professionals for your relocation or storage. Our warehouse in Saudi Arabia is the best option for your belongings. Not only that we provide the best security options for your belongings, but we also can offer other services for your needs. Those services include professional packing for your cargo. We also can transport your cargo to any point in the kingdom. If you hire us, you can rest assured your items are in the best hands. Our professionals with experience are here to help you find the best solution for the storage of any cargo. On the other hand, with us, you can choose from more than one insurance possibility for your items. We know that our warehouse in Saudi Arabia holds the security to the highest standards. However, it is also important to us that our clients feel safe when leaving their belongings in our possession. That is why we advise our clients to get the best insurance option we offer. 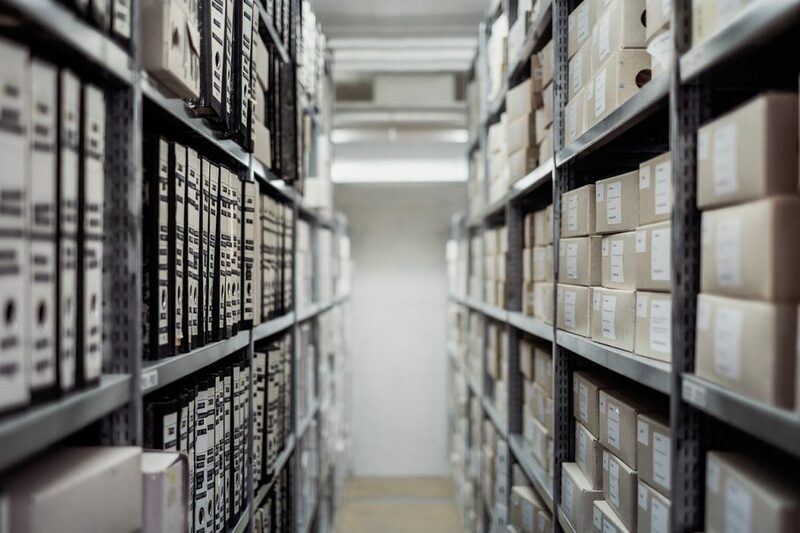 If you decide to get any insurance options for your items while in storage, consider getting more information from our storage specialists. They will provide you with more information about the insurance option we offer. Our movers are efficient and fast. They are trained to handle any type of moving cargo. And to prepare your valuables for transport to the best professional standards. We use only the best professional packing materials for preparing your items for transport. No matter if you are moving or storing your home belongings, we are here to help. With the help of our Four Winds professionals, you don’t have to worry about your items arriving on time or your moving cargo getting to your clients on time. Four Winds warehouse in Saudi Arabia will make sure that your moving cargo is properly stored and managed when in our care. If you wish to know more about our storage options or services we offer to contact us today!